Simple Media Works is engaged to design their website, strategise and execute an always on digital marketing campaigns to drive leads. 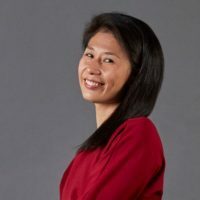 The Ace Space Design team is ready to embrace digital as a marketing channel, however they have little knowledge on what they want and need to bring them to the next level. We were able to to understand the Interior Design industry and their business operations better after a few discussion and working sessions. A mobile-friendly responsive website is developed as a first step to enable potential clients to see their portfolio. There is also a strong focus to to engage the audience on their philosophy and working style to support lead generation. 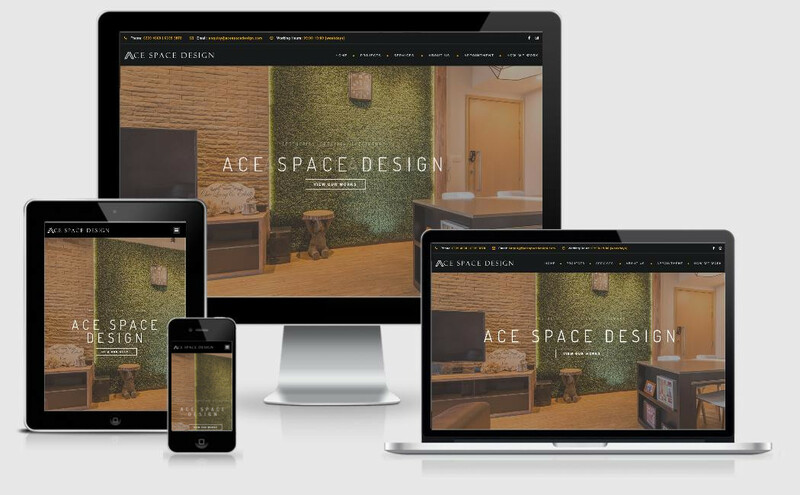 A direct response digital marketing campaign is launched to support Ace Space Design’s effort to reach potential clients online – A mixed of display, search, social media and re-marketing tactics were deployed with continuous tracking and optimisation to maximise ROI. Ace Space Design is able to gather and convert a stable stream of leads from their digital channel. A new sales operation process is setup to ensure leads are follow up promptly.